Home » Is Cell Phone Radiation Dangerous? Today, cell phones have become a necessary item, either in our handbags, back pocket or in our hands. We dread the day when we forget to bring our cell phones with us! If you’re like me, we go back to get it. You may have heard about the dangers of cell phone radiation. The majority of people just mentally file it away. At the same time, there is ever increasing evidence that it exists and it’s harmful to any human. What is the simplest way to protect yourself from cell phone radiation? What can we women do to protect ourselves and at the same time, still be stylish and fashionable? Keep your distance from the phone. Is a football field length good enough? Not too practical. God forbid you carry it in your pocket! You’ll just be saying goodbye to the 480 follicle “eggs” an average women releases during her reproductive years. I could imagine someone would use this as a contraceptive. Not a good idea. Use the speaker. You could always turn on the speaker, but what if you are on a private call while in a public place? No can do. Use earbuds or a headset. Hello, those contraptions are not fashionable! Plus they get in the way of earrings and will ruin your coif. Enough said! Then, what’s a girl to do? Here’s where the Alara by Brink cell phone case comes to help a damsel in distress! It comes in two colors, Ultra Violet or Black. It fits both Apple iPhone and Samsung Galaxy phones. Certified protection to U.S. Military specifications from 6 ft. drops. Alara is the world’s only case that uses antenna technology to reduce your exposure to cell phone radiation while maintaining your phone’s signal strength. 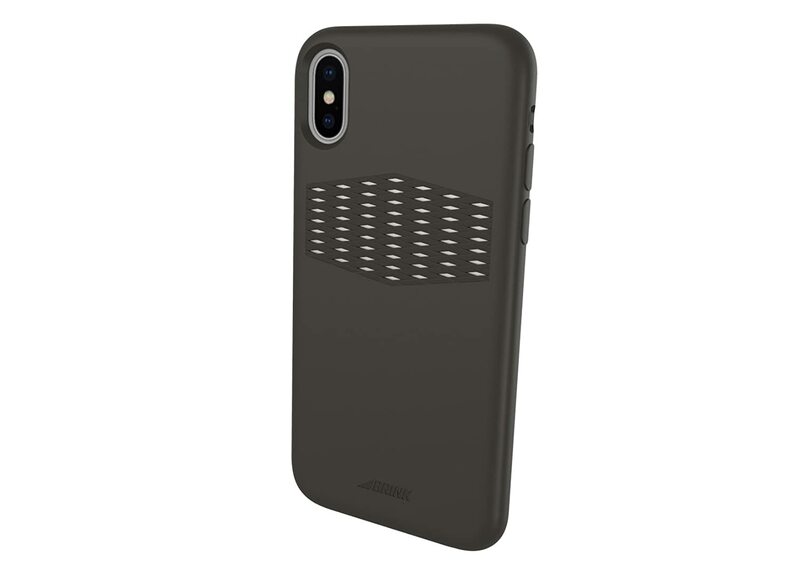 It is embedded with a patented, micro-thin antenna that automatically pairs with your phone to dramatically reduce your exposure to cell phone radiation while also protecting your phone with certified drop protection. This is my everyday phone case and I’ve been very pleased with it! So Ladies, what have we learned today? Cell Phone Radiation is real and it’s dangerous. There are many ways to reduce radiation exposure but they are too impractical. Get and use the Alara Cell Phone Case, not just for you but also for your loved ones! practical Article. very true. love it. I used to think all of this was blown way out of proportion but I did read studies on it. Of all the things cell phones do, they damage hormones the most. I know there is a chance of tumor growth as well but that isn’t as common. I seldom use my phone for talking (voice) and I never keep it in my pocket. I always carry it in my purse. I stick to texting for the most part. I maybe talk on it for 10 minutes a week in total. There are some kind of magnets you can put on your phone to redirect some of the radiation but the best thing you can do is to eat healthy and take care of your body. Phones aren’t going anywhere! We can never be too careful with our health.